Tacoma Fire Department offers this reminder - fireworks are prohibited in Tacoma. Most fireworks violations are class 2 civil infractions and can result in a $257 fine; citizens using fireworks are still subject to arrest for other charges (i.e. arson, reckless burning, and assault). Fireworks are only permissible within city limits when a permit has been issued for a sanctioned public event. 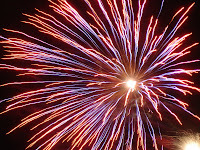 Citizen’s can report fireworks violations from July 1 to July 6 by calling (253) 798-4722. 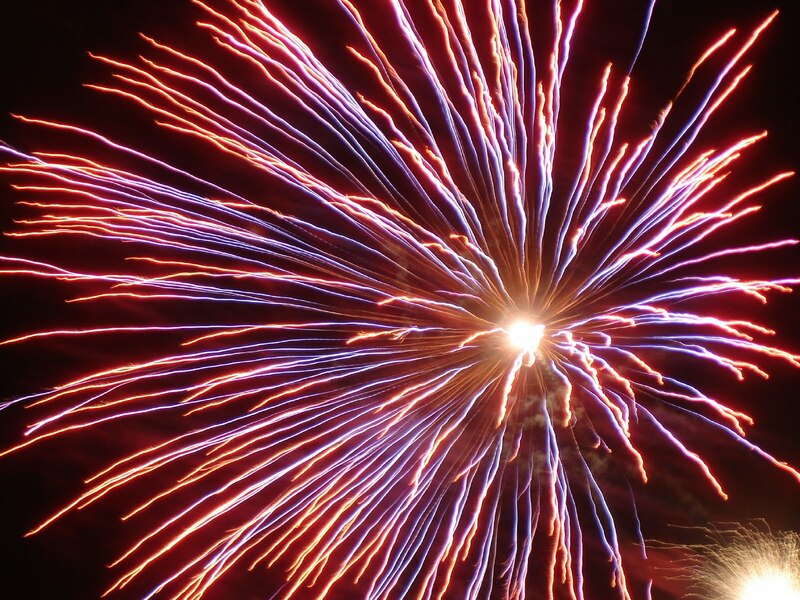 If the fireworks violation appears to put people or property in immediate danger, call 911. Incident Location: 5932 N. 28th St. Narrative: At 11:52 p.m., six companies of Tacoma Firefighters, 4 engines, 1 Ladder, 1 Medic Unit and Command Staff responded to a reported garage fire with explosion. First arriving companies found a fully involved attached garage fire venting through the roof of the 1 story structure. Crews fought the fire with hand lines from the interior of the house and from the roof. Primary search and rescue revealed no occupants inside the building and the fire was brought under control at 12:21 a.m.. The cause of the fire is undetermined, with an estimated $107,500 damage to property and contents. Incident Location: 3002 Vista View Dr. Narrative: At 9:02 p.m. eight companies of Tacoma Firefighters, 5 Engines, 2 Ladders, 1 Medic Unit and command staff responded to a reported residential structure fire. First arriving companies found heavy smoke and flames shooting from the back of the two story 4,911 square foot house. Firefighters fought the blaze with hand lines while the ladder company performed vertical ventilation to combat the well entrenched fire. The fire was brought under control at 9:38 p.m. There were no injuries to report. The cause of the fire is undetermined and damage estimates are $400,000 to the property and contents.